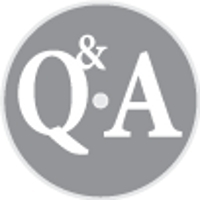 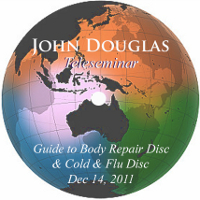 In this first Question and Answer Teleseminar, John answers questions sent in by the participants. 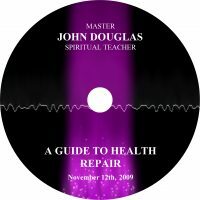 Content includes answers about clearing radiation from the body, the most effective way to use the Spirit Repair tools for rapid evolution, and a topic close to John’s heart, suffering. 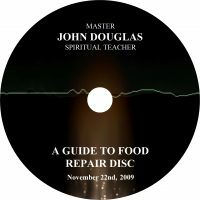 Master John also answers a variety of other questions.